Designed for Pinky Up by True Brands. 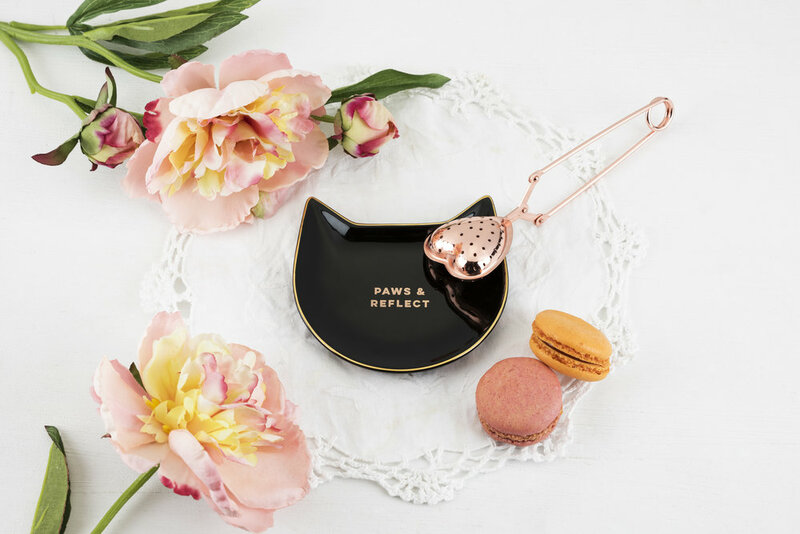 Chloe Cat Mug was designed for Pinky Up, a tea and accessories brand that is all about being girly and having fun. Since the launch of Chloe, more than 40,000 cat mugs have been sold world wide! My handsome cat, Leeam, with the mugs!